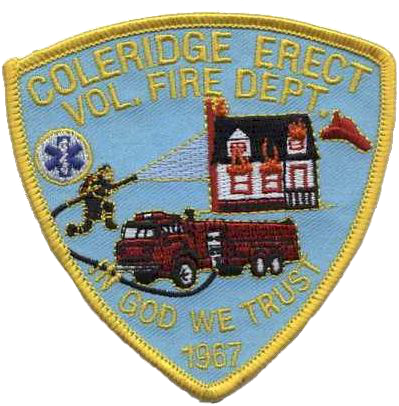 The annual Christmas dinner for Coleridge Fire Department members has been scheduled for Saturday, December 5th at 6:00PM. Captain Matthew Needham was elected Chief of Coleridge-Erect Fire Department on November 1st, 2015. Chief Needham joined the Coleridge-Erect Fire Department in 1996 and is a career fireman at Asheboro Fire Department where he serves as Lieutenant. The department would like to thank former Chief Keith Davis for his many years of leadership. The fire department earned it’s lowest DOI rating during his tenure along with many other accomplishments. 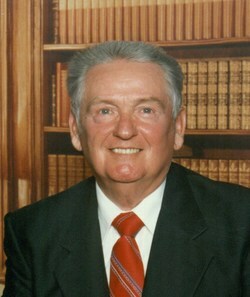 Former Chief Davis will remain an active member of the department.